FRESNO, Calif. (KFSN) -- Starting at the first of the year recreational marijuana was legalized in California. It's been just over a week and the Office of Traffic and Safety is already facing a difficult task - advertisement. However, the new ad has been pulled because of backlash. Some believe it was promoting drug use. This PSA even caught the eye of Rob Stutzman, who is a conservative political consultant. "This CA taxpayer-funded PSA spends most airtime normalizing/promoting pot use before saying don't drive stoned. Imagine same extolling virtues of alcohol?" Stutzman tweeted. "This is is absurd, @JerryBrownGov should nix this." Director Rhonda Craft sent this statement regarding the issue and the video being taken down. 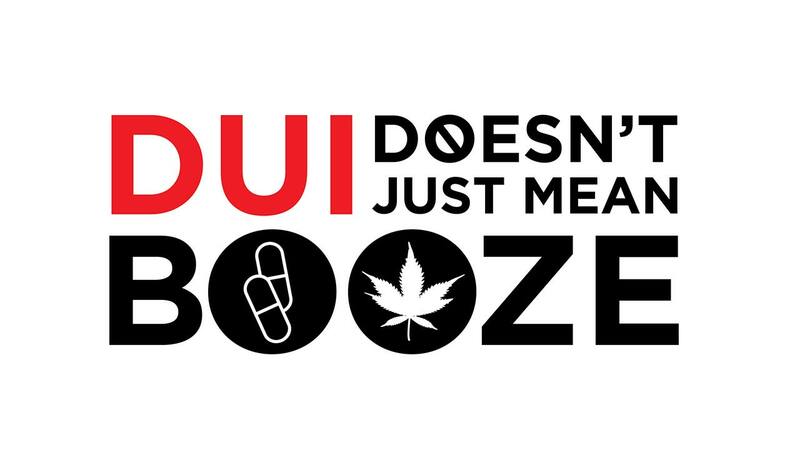 "The Office of Traffic Safety is committed to informing people about the dangers of driving under the influence of drugs or alcohol. We are cognizant and share the concerns expressed over certain elements of our most recent ads. As a result, we will continue to refine and improve messaging as we move forward," she said. Craft added in the meantime they will be using a Driving Under the Influence of Drugs ad that was produced for their 2017 campaign. Craft reiterated "The points remain the same - drive high and you can get a DUI."